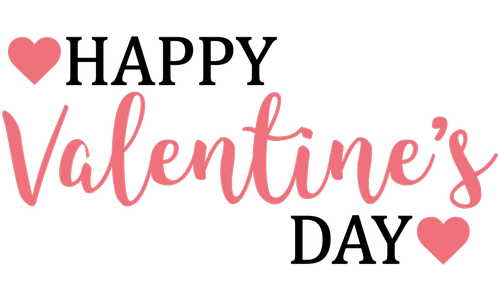 Chateau Westport's "My Funny Valentine"
Name: Chateau Westport's "My Funny Valentine"
Join Chateau Westport for a fun night of laughs on February 16th for their special Valentine's Day comedy show! The 90 minute show will feature two acts from comedian Monica Nevi and headliner Duane Goad. Prepare yourself for a hilariously exciting night in Westport. $25 each / $45 for two. Hors d'oeuvres included, cash bar available with beer and wine.